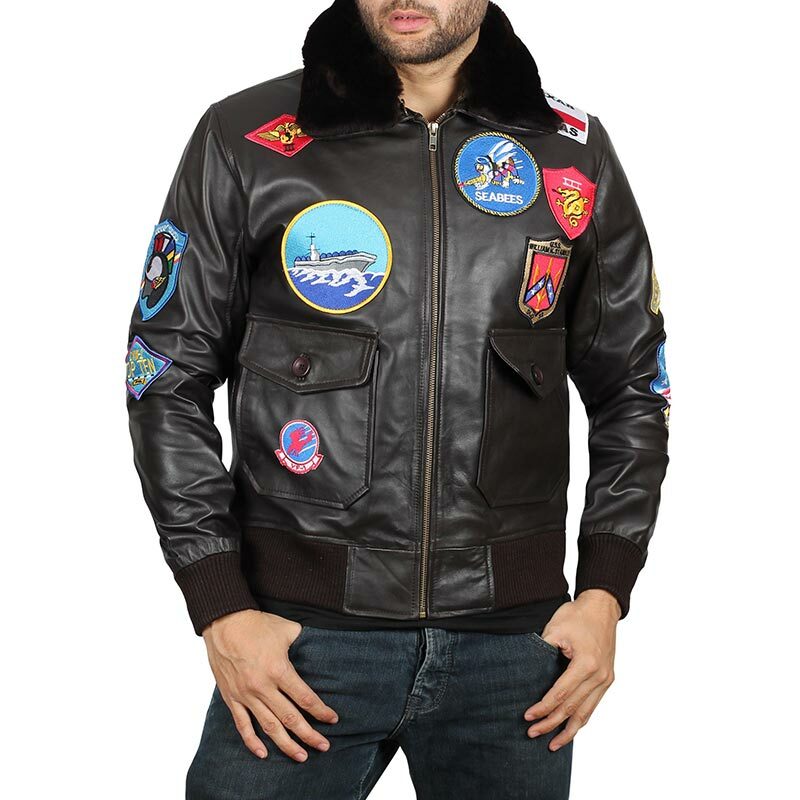 For your casual day outings, we got the Top Gun Jacket in Bomber Style for Men. Made of durable leather with elegant features like fur collar and embroidered with 17 stickers which are non-removable. A go-to jacket for every social situation. 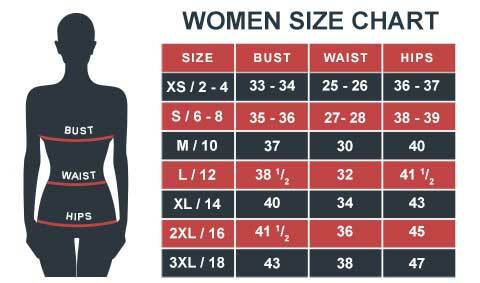 My height is 5’8,’’ and weight is 162 pounds, I ordered in S size and fitted like a glove on me. The jacket looks similar to the one from the movie. The seam and the stitching of the stickers on the jacket are awesome. Just got this Top Gun Leather Jacket and wow the quality from the pricing point of view is great. The leather looks genuine and the inner lining is comfy. The fur on the collar is soft. It is exquisitely designed just like the one from the movie.